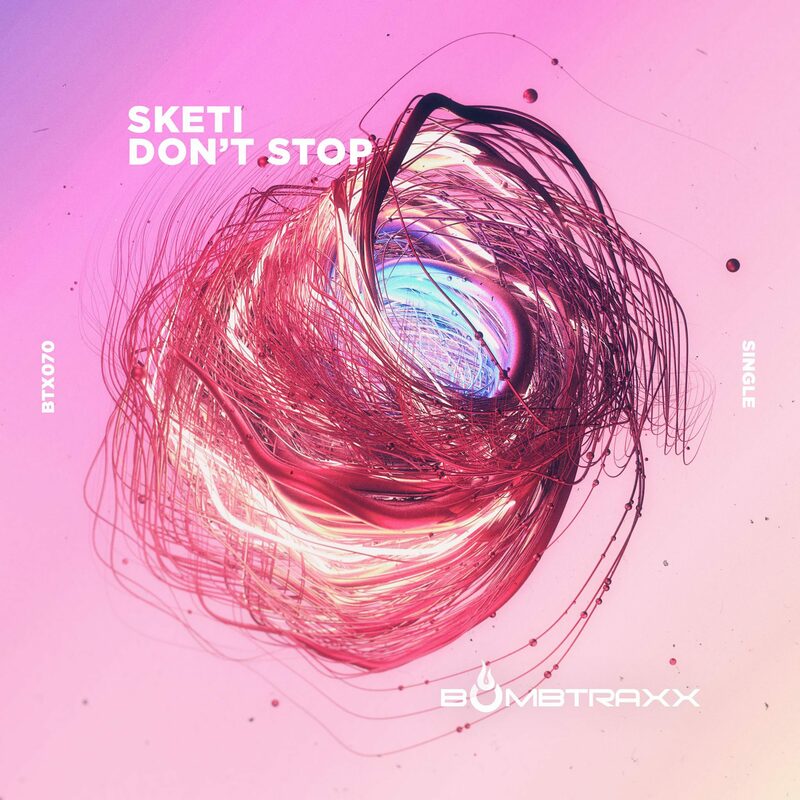 Sketi returns to Bombtraxx with ‘Don’t Stop’. Already one of breakbeat’s most sought after producers and remixers, his top class production and signature sound never fails to disappoint. 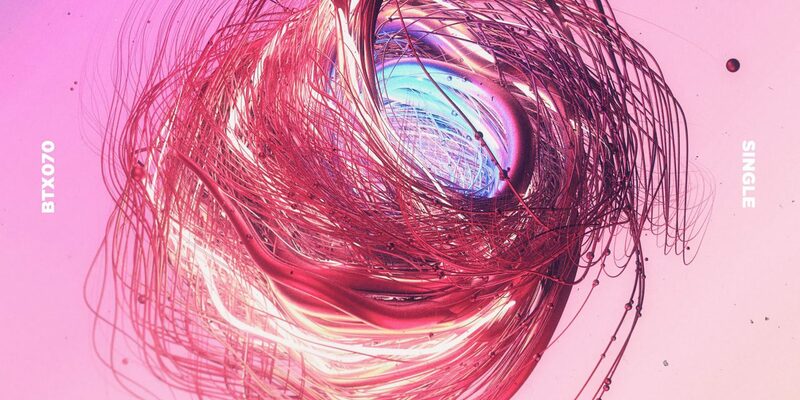 Non stop badness!